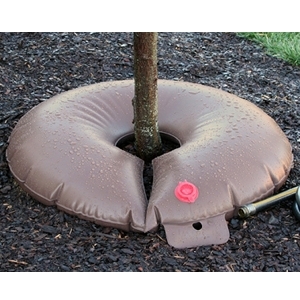 Treegator® is a slow release watering system for newly planted trees. The Treegator® Jr. Pro slowly and evenly delivers a high volume of water directly to the root system of a newly planted tree or shrub with no run-off or evaporation.